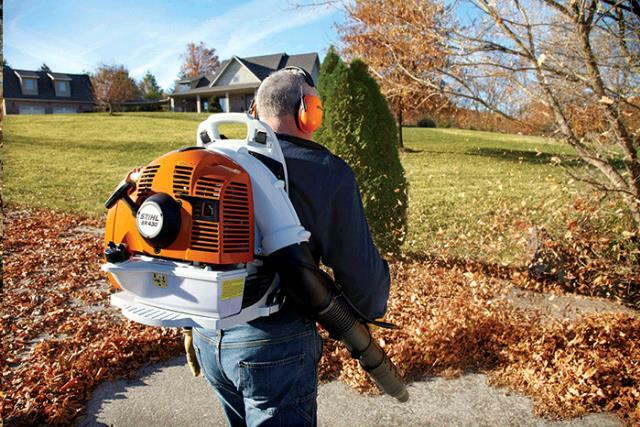 When the job runs long, the STIHL BR 430 is right there with you. It has the features you need to get the job done with fewer refuels and less fatigue. Its pro-sized 57.5 oz. fuel tank goes even farther thanks to a fuel-efficient engine that produces cleaner emissions when compared to standard 2-stroke engines. 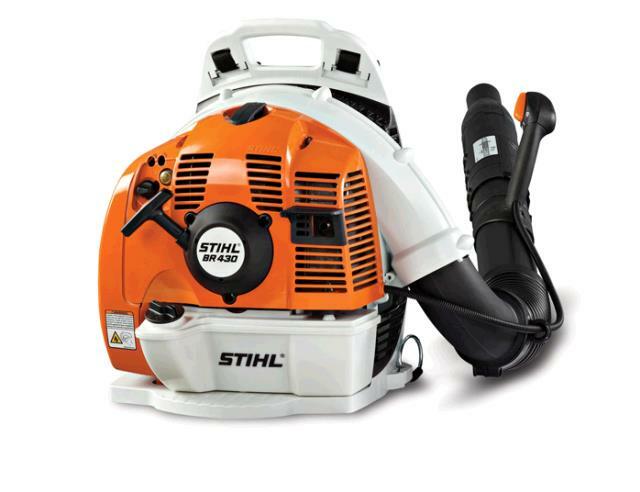 In addition to its anti-vibration system and ElastoStart handle, the blower also features back padding, broad shoulder straps and soft rubber grip for enhanced comfort and support. * Please call us for any questions on our stihl backpack blower gas serving Honolulu, Waikiki and surrounding communities on Oahu.